Looking for that perfect gift to spoil someone special? Here&apos;s four! 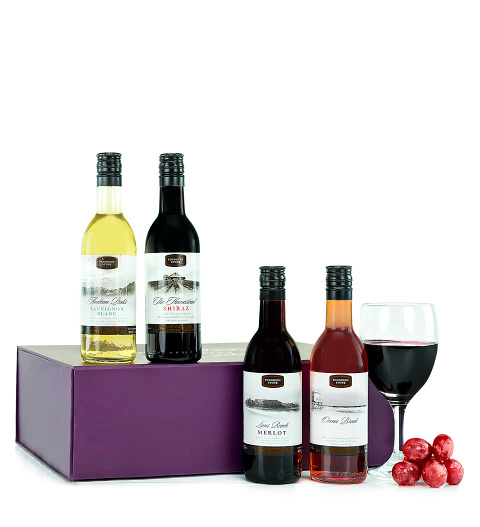 This fantastic wine case includes four superb wines by Founders Stone. Perfect for pampering a loved one or friend!